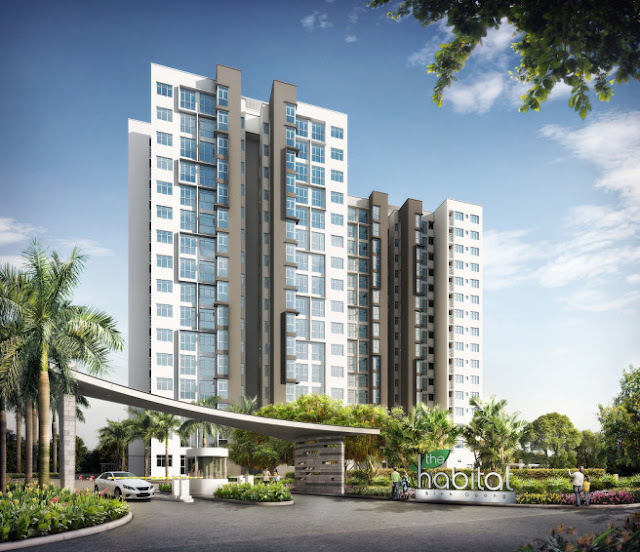 The Habitat is a preeminent luxury apartment project in Binh Duong, developed by 3 highly reputable conglomerates: Mitsubishi, SembCorp and VSIP. The experience of these companies is evident in the quality of the facilities, design and location. 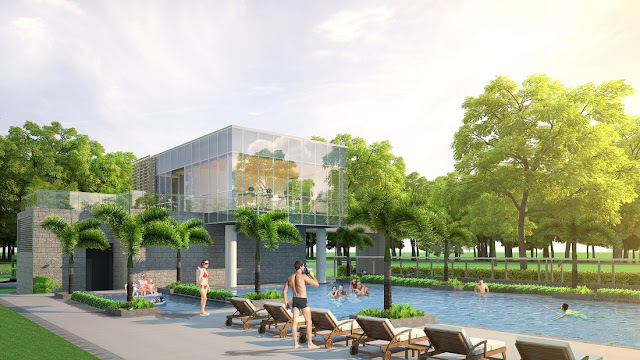 Within a 5km radius from The Habitat, residents can easily access national and international hospitals such as Eastern International General Hospital, Columbia Asia International Hospital and Hanh Phuc International Hospital. 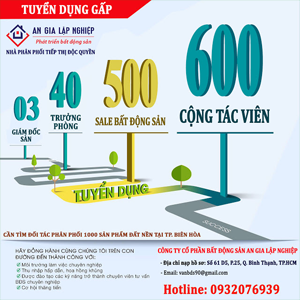 Also within close proximity is the Aeon Mall Binh Duong, a staple of shopping and entertainment in the area. 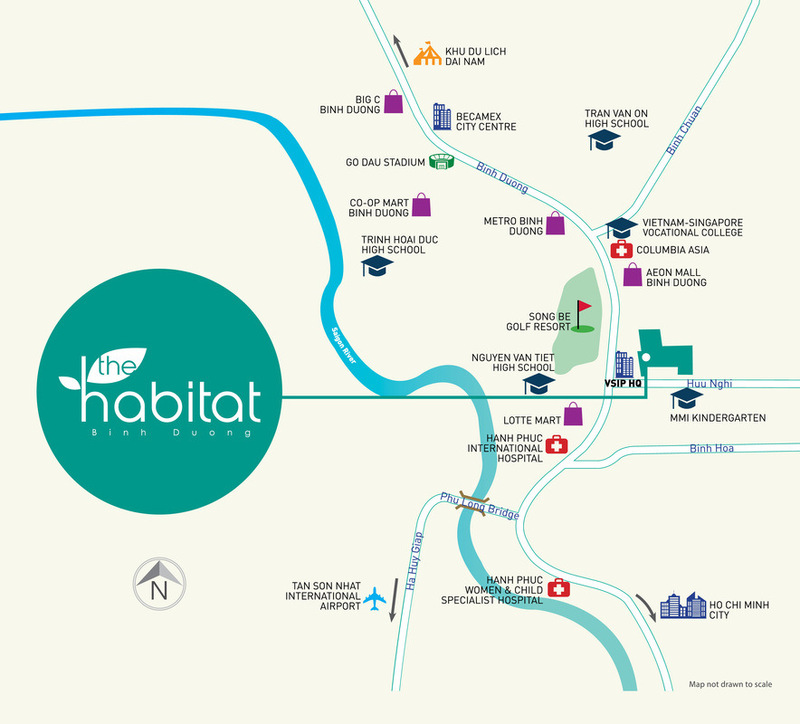 The Habitat is only 20 meters away from Highway 13, easily connecting residents to District 1 – Ho Chi Minh City and Tan Son Nhat airport within 20- 45 minutes. 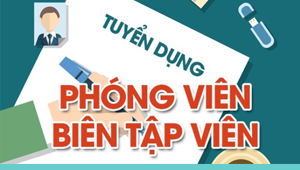 Developer: Vsip-Sembcorp Gateway Development Co., Ltd.